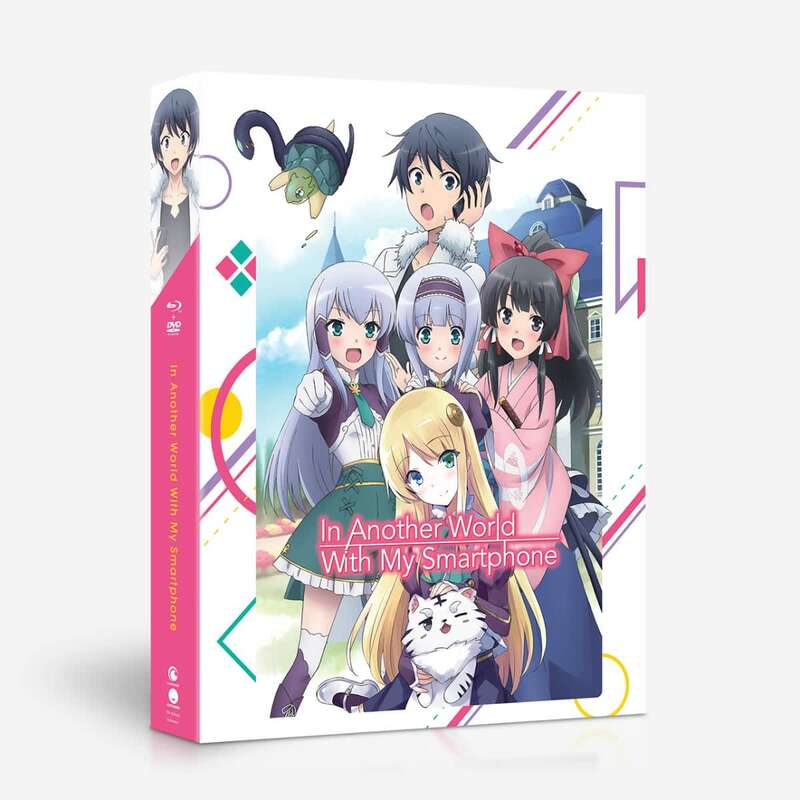 In Another World With My Smartphone Limited Edition Blu-ray/DVD contains episodes 1-12 plus a rigid box with specialty print, a 40-page art book, and a Kohaku 3D smartphone charm. Special Features: Episode 8 Commentary, Episode 2 Video Commentary, Eyecatch Gallery, Clean Opening & Closing Songs, Trailers. This is a hit or miss anime. You will like it or hate it. Before you buy this anime, I suggest reading the light novels first. My reason for saying this, it's because the anime pretty much covers some of the character introductions and settings, it barely gets into the actual plot of the story. The way the anime ends. It pretty much ended right when the plot was actually being introduced. I enjoyed this anime because the way the harem was set up. It's different from the constant fighting with each other, fan servicey harems that are out there. The characters were cute and their adventures were fun. The animals in this show (and light novels) are absolutely adorable. I went after the Limited Edition because of the Kohaku strap. I gave this anime a 4 Star because I know its potential and I really enjoyed it. It doesn't get a 5 star rating from me because it doesn't get much into the plot, and it might never get there with out a second season. After trying the novel of this series, I was hoping for an anime to come out. In Another World with My Smartphone is one of a series that caught my interest and attention right away and has kept it ever since. One of the best things about it is Touya. He's not an over the top unbelievable character, he's essentially a decent guy thrust into a very unusual situation. The comedy of this show is laugh out loud funny, especially when Touya uses a spell called "Slip"
My one gripe is it's too short. The show lets you visually experience a number of scenes from the manga, but I felt like it ended too soon and had me wanting more, especially as I have continued to read the novel. I have loved this anime for a while know so I picked up the blue-ray to add to the collection. 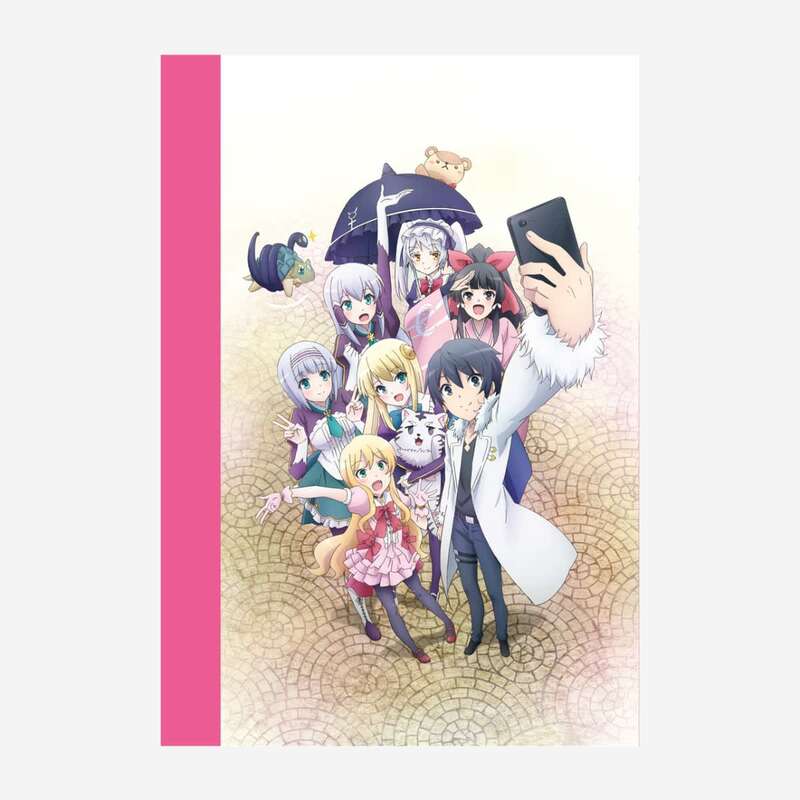 The little Kohaku phone strap you get is cute and the art book was ok, i was hoping for more random pictures like something you seen in the anime and less of the characters from different angles. The anime was my first thought of getting, but when I saw this limited edition... Lol. Just had to have in my collection. Excellent and it fits will with my other editions. Enjoying this. Without a doubt could become one of my favorites. 37/Perfer Dub/ Hasn't read the manga/light novels. The story is great! Really one of kind. God reincarnates the main character after killing him (by accident) into another world that is more like an MMO than anything else. Season 1 and the box set: Overall I am thrilled I bought this. This is a different anime with light humor, good story, and really one of kind thinking in many areas. Kind of a mature theme but not to point I would say it is any kind of issue. Harem theme is really a cute side note, not the main theme like so many animes out there. 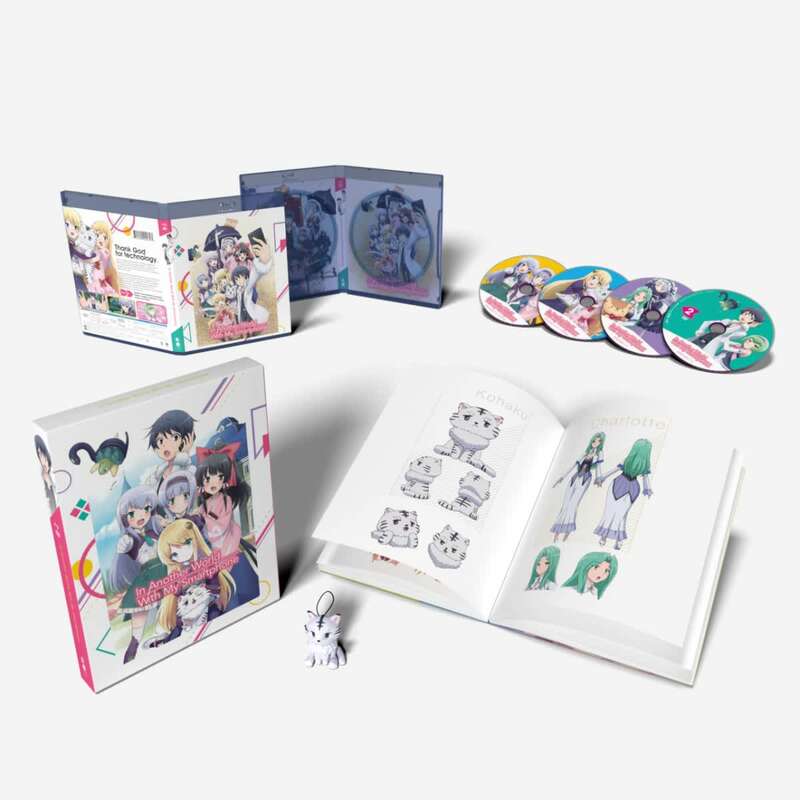 The box set comes with a nice artbook (has each character from season 1), and little Kohaku "White Tiger" figure (That I put on my key chain). The hard box holds both the Blu Ray/DVD case and the artbook together in a nice little package that is sitting on my shelf right now. People say this anime is too slow, but I see it as really building the characters and the story. It ended well, and I am really hoping for a season 2.